You Are Here Our Blog Classic de Bono: Thinking in Education – T.A.T.T. Over the years Dr Edward de Bono has shared great insights through his messages. This series of blogs revisits some of those highlights. There has been a very good response to my T.A.T.T. project. T.A.T.T. stands for: ‘Teach America To Think’. The project will be formally announced during my keynote address to the International ‘Thinking in Education’ conference in Edmonton on July 4th. A huge amount of talent is wasted in society because many youngsters are not good at the ‘school game’. This game involves taking in, storing and sorting information so that it can be given back in tests or examinations etc. Some youngsters are not good at this or find it boring. So they do not play the game and do not succeed in it. We have found that many youngsters who are bad at this academic game turn out to be very good thinkers – if they are given the chance to develop thinking skills. A few youngsters have always dropped out of school and done well as entrepreneurs or even drug dealers. Most, however, develop a low self-esteem because they are seen to be ‘dumb’ in schools. They drift into crime, commit suicide or just coast through life. 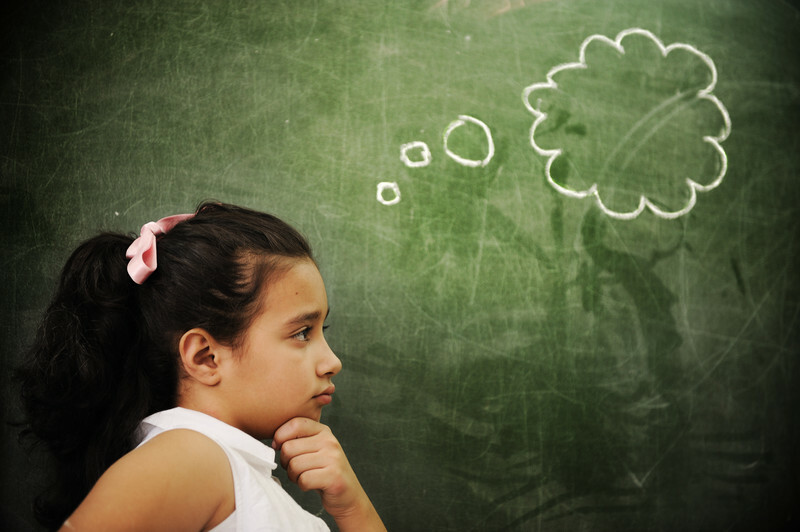 Developing basic thinking skills is the fastest, cheapest and most effective way of raising self-esteem. A youngster finds that he or she can ‘think’ and can now cope with life and organise life. Instead of being a cork floating on a stream – an individual is now in control. The head of the Freemont Correctional Institute (California) told me how he had tried everything with young offenders and the only thing that worked was ‘teaching them CoRT thinking’. In Norway the government has an official research project in prisons. In New Zealand psychologists are working with CoRT with prisoners. In Malta, Norman Darmanin Demajo is teaching thinking in prisons and I hope to set-up a world-wide network of creative teams in prison. What a resource of time to think! The habit of teaching ‘Critical Thinking’ is valuable but totally inadequate. There is a need for constructive, generative and creative thinking. Reacting and judging is not enough. I have almost thirty years experience with the direct teaching of thinking in a wide variety of cultures, abilities and age ranges. From Down syndrome youngsters (Susan Mackie) to Nobel prize winners. From four year olds to ninety five year olds (Roosevelt College, Chicago). From illiterate miners at the bottom of a platinum mine in South Africa (Susan Mackie and Donald Dawson) to top executives at world class companies like Siemens ($70 billion in revenues). We shall be setting up a specific ‘project space’ for the T.A.T.T. project and registering all those who want to be involved: as teachers, as communicators, as family teachers etc. Let me know your interests and abilities (e-mail: edwdebono@msn.com subject: T.A.T.T.). Please note that all those who have responded to my previous message have been registered. Dr Edward de Bono is a world leading authority on thinking skills. Creator of the famous Six Thinking Hats®, Lateral Thinking and many other workshops he has authored 62 books published in 32 languages. Holst is Dr Edward de Bono’s partner in Europe. Click here for more information about Dr de Bono and his tools. Would you like to change how people think? Consider adding Dr Edward de Bono’s tools to your portfolio and become an accredited de Bono trainer.